The next generation of Microsoft Office Software has reached the gold mark. The Microsoft Office Team has announced just before the weekend that Office 2010 is RTM status. With this brings a couple of different dates to follow. First off Office 2010 will be available to TechNet and MSDN subscribers on April 22th, which looks like is this Thursday. Now the Global Office 2010 Virtual Launch event will be on May 12th, and users around the world can follow the event live virtual event at http://www.the2010event.com. 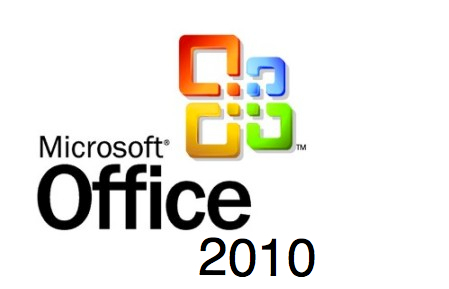 Also on this date, Microsoft will start shipping Office 2010 to its business customers. Although just before this event Microsoft’s Volume License customers will be able to download copies of Office 2010 on April 27th. They will be able to download the products in English via the Volume Licensing Service Center. The general public will be able to buy retail copies of Office 2010 in June. Microsoft has decided not to give an exact date, but any customers who want to pre-order copies of Office 2010 now, can do so at http://store.microsoft.com/OfficePreorder. It will be shipped as soon as it becomes available. Again I just have to reiterate the fact that Microsoft has not set an official date, just sometime in June is all we know right now. Now if you really can’t wait till June you can download a recently leaked copy of Office 2010 Select Edition RTM in both flavors x86 and x64, at the “Bay” or any of the other regular sources (need I say more). I assume it’s just renamed Office Professional, but I don’t know for sure. We here at BlogsDNA don’t suggest you download leaked builds or leaked copies, there are lot of reasons, mainly malware. Soon as a launch date is released, we will have it for you.